RAC Winter Contest … whew! 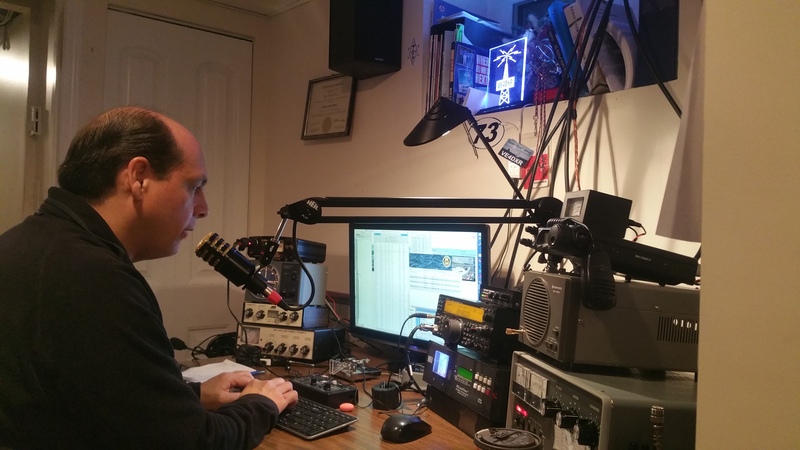 Our local DX Contest group (Radiosport Manitoba http://rsmb.keizer.ca ) was able to secure the VE4RAC callsign to run in the RAC Winter Contest these past couple of days. The contest runs for 24 hours on 2014-12-27 from 0000h to 2359h UTC. Next year’s (2015) RAC Winter contest will be on December 19, 2015. VE4DXR volunteered to run the call and host a multi-single — and I was asked to participate – which I was more than glad to do. 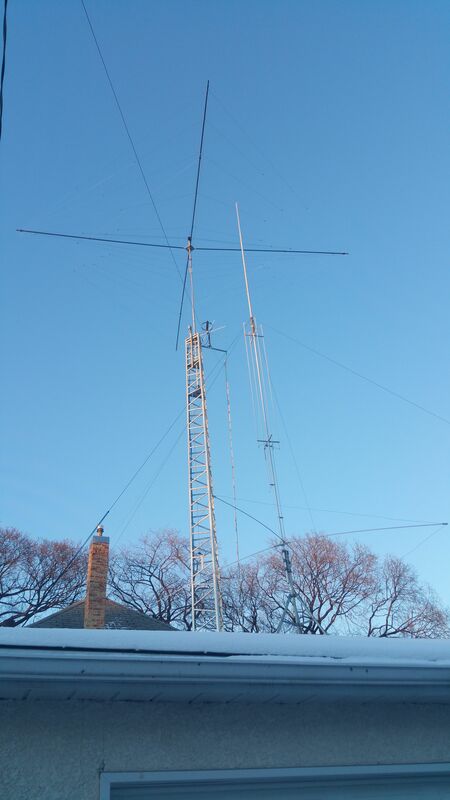 Leor has a nice setup with a spiderbeam ontop of a 58′(ish) tower and runs a TS590 rig – a nice contest rig. We started off on Friday evening and had a couple of good runs until it got “real” quiet near midnight – seems most contesters slip away into bed for a few hours rest — somewhat useful too considering the bands were not great in that evening. 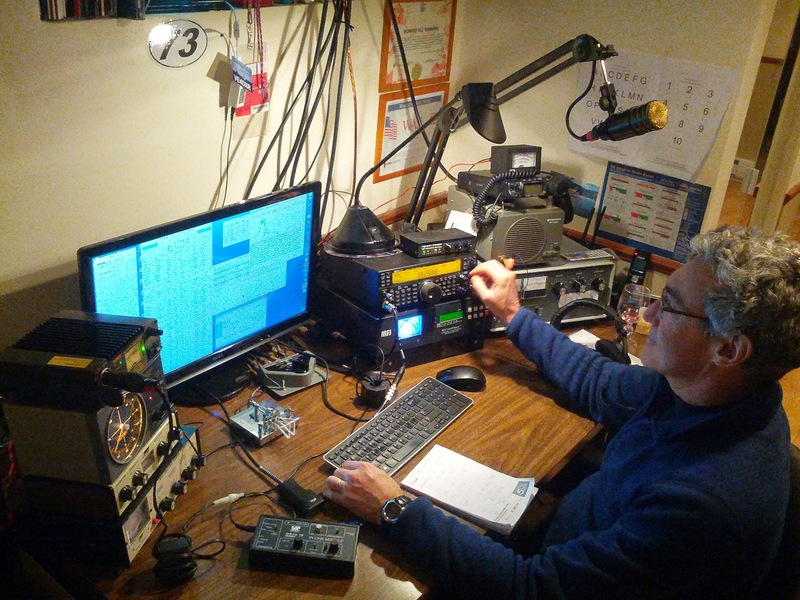 By the end of it, we were able to contact much of the local VE4 contest traffic – great to see more calls on the air participating in this contest! and it was great to hear a number of old callsigns and the usual contesting groups working. Chalking it up to experience, I think we both learned something from each other and are better prepared for future contests.